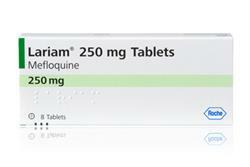 Country-specific guidance on malaria risk and chemoprophylaxis for UK travellers has been updated in MIMS. The guidance, supplied by the National Travel Health Network and Centre (NaTHNaC), has been revised to reflect new recommendations from Public Health England’s Advisory Committee on Malaria Prevention (ACMP). Risk estimates and recommended antimalarial regimens for some countries and/or geographical areas have been updated, and some geographical areas of risk have been redefined. The guidance can be found online and at the back of MIMS in print. 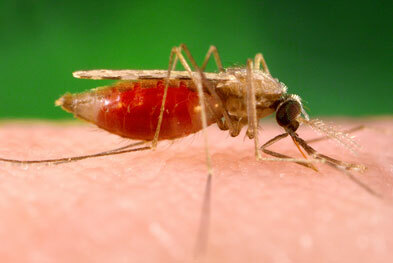 The ACMP has also updated its advice on malaria prevention in specific populations including children, pregnant or breastfeeding women, patients with renal or hepatic impairment and those taking anticoagulants. Printable travel health fact sheets for patients are available on the MIMS website.